ActivCare at Bressi Ranch will host a Ribbon Cutting and Community Open House to commemorate its grand opening on November 8 from 2 pm to 4 pm. 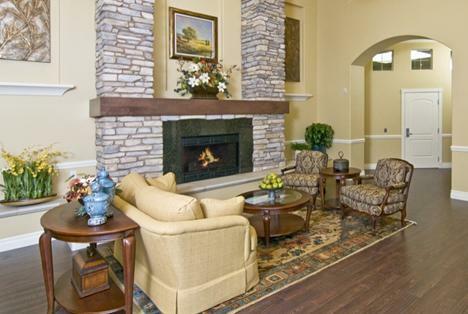 You will be able to tour this new memory care community and see how it is specially designed to enhance the lives of those with memory loss. Learn more here.